Making soaps for our community. 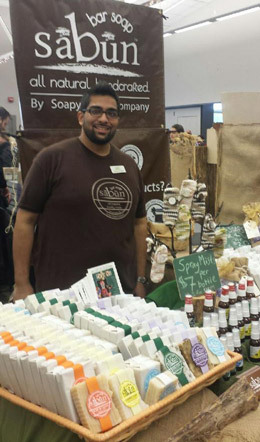 Soapy Soap Company was started by three guys who wanted to create a more natural, functional bar of soap, and couldn't stop there! Now we produce a full line of body care products at our facility in Bloomington, IN, using only the highest-quality, meticulously researched plant-based ingredients. We're a lighthearted group, but we take quality extremely seriously- we know our customers are conscious about what they put in their bodies, so why not create products for what they put on their bodies the same way? Our customers are just like us- they are aware of the environment and sustainability, and take an enlightened, intelligent approach to education, social justice, and other important issues. We put ourselves in our customers' shoes- we have an intense dedication to our customers and their experience with us. We have a 100% satisfaction guarantee, and we're proud of it! If you are liking what your hear- what are you waiting for? We have fresh batches of soaps, lip balms, and more ready for you to try them out! Before we even begin creating a soap, we demand quality from our raw materials. All our raw materials, which include coconut oil, almond oil, palm oil, etc., are plant-based. 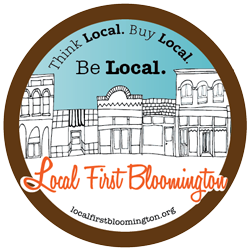 We only use 100% high quality essential oils, which we purchase right here in Indiana. 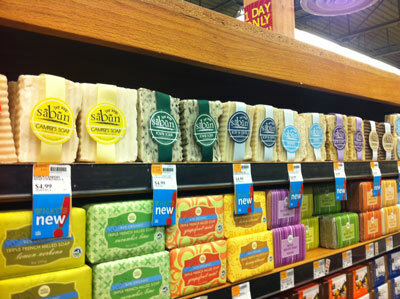 Soapy Soap Company brand soaps are comprised of several completely unique recipes, with each formulated to provide distinctive benefits. All of our lines are carefully designed prior to making any batch, and every batch is rigorously tested for quality and safety. If something doesn’t meet our standards, we go back to the drawing board. We are confident in the quality of our products, so we proudly offer free samples of each variety of soap that we produce, enabling you to experience the soap for yourself. In addition, we also offer a 100% satisfaction guarantee. If you find you are not pleased with any of our packaged soaps, you are encouraged to return the soap for a full refund. We aim to provide top-notch customer service, so we are happy to answer any and all questions in person, via email, or over the phone. 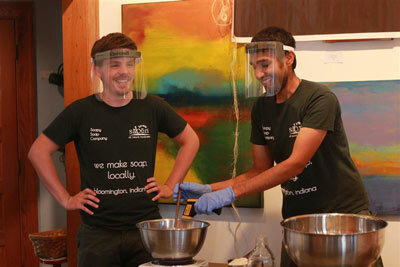 Three young entrepreneurs making all natural soaps. Mohammed M. graduated from Indiana University with a BA degree majoring in psychology. Anthony graduated from Indiana University with a BA degree majoring in linguistics and German. Mohammed A. graduated from Indiana University with a BA degree majoring in political science.